Lakanal House fire: A tragedy waiting to happen? 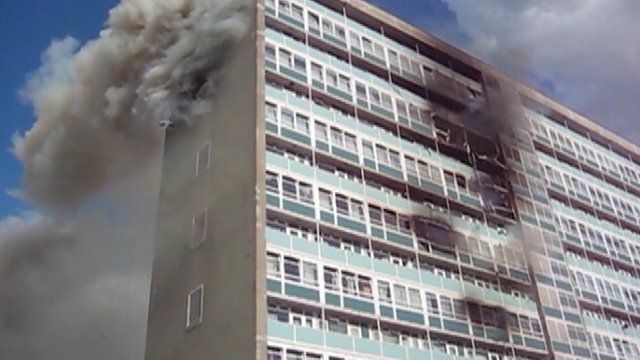 After months of evidence, questions are raised whether a fire in a south London tower block which claimed six lives was a tragedy waiting to happen. BBC London's special correspondent Kurt Barling reviews the evidence given at the inquest into the Lakanal House fire in Camberwell in July 2009 and talks to some of the victims' families.